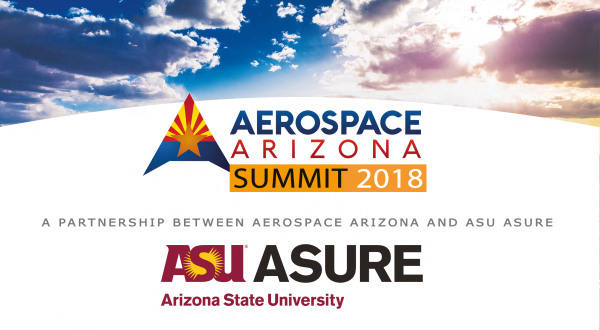 Join industry leaders and innovative users from both the defense and commercial sectors of aerospace to gain access to the latest updates in policy, technology applications and the most promising developments in the industry! Please note, if a presentation from the summit is not listed, we have been asked by the presenter to not make it availible. 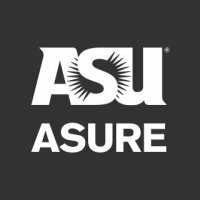 Thank you to our Aerospace Arizona Summit sponsors!